Some of the most delicate fino sherries are produced in the town of Sanlúcar de Barrameda and therefore given the name Manzanilla to differentiate them from other Finos. 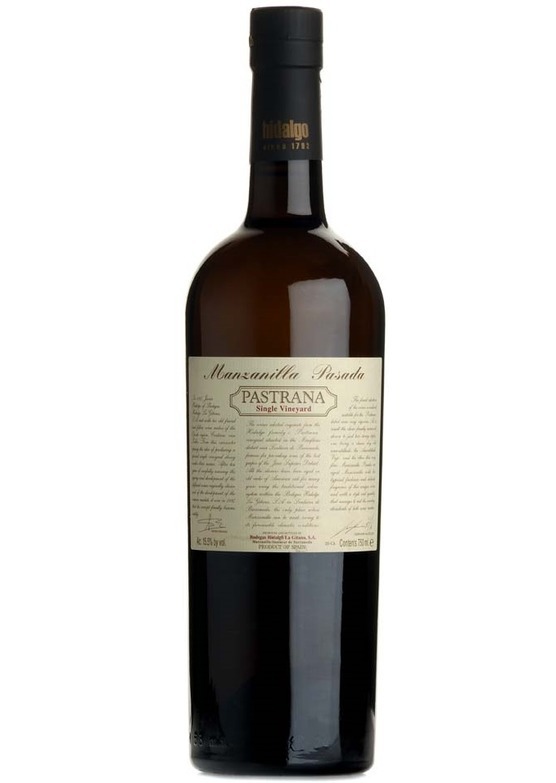 Produced from grapes from Bodegas Hidalgos fabled Pastrana vineyard this Manzanilla pasada has more character than many finos due to extra barrel ageing. Aromas of roasted nuts lead to a minerally palate with great substance.